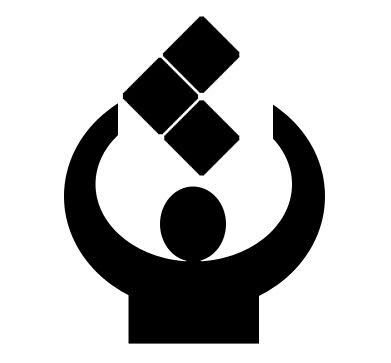 It is the mission of the Library to provide equal access to information, services, and opportunities that educate, enrich, and entertain. Fines are a barrier to that access. Eliminating that barrier opens doors to all in our community to utilize the resources the Library offers. 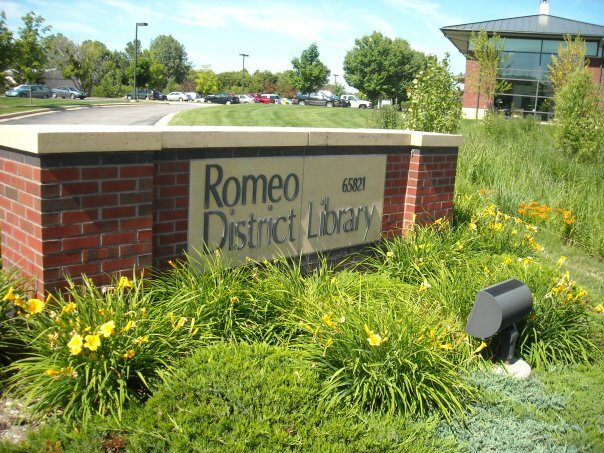 All Romeo District Library-owned materials will no longer have overdue fines. Materials that are obtained through Inter-library Loan are borrowed from other libraries, and therefore are still subject to fines. 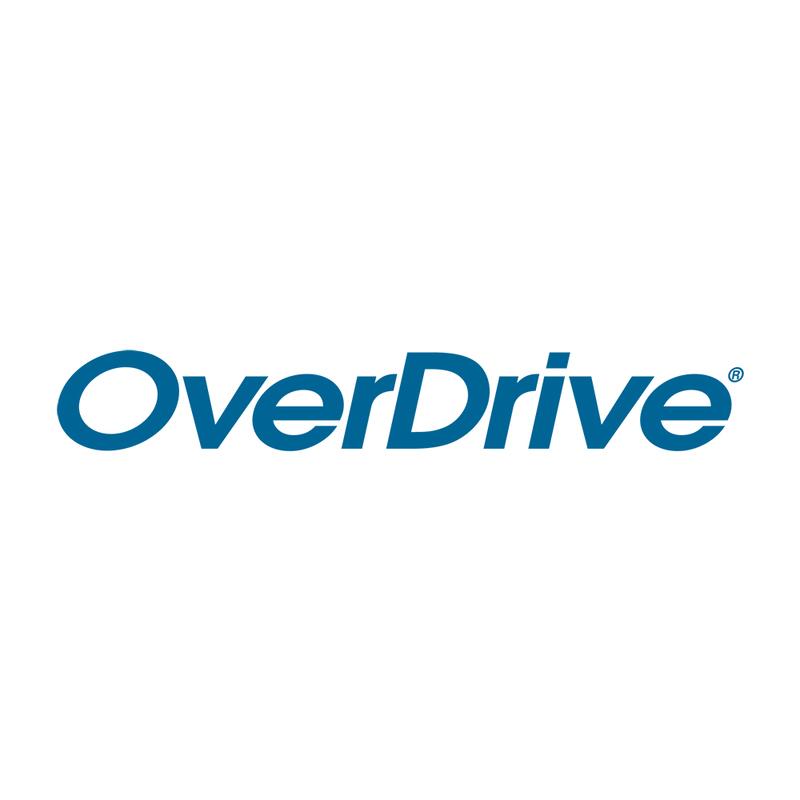 If you have returned all materials to the Romeo District Library all your fines have been waived. Fees for lost or damaged materials remain. 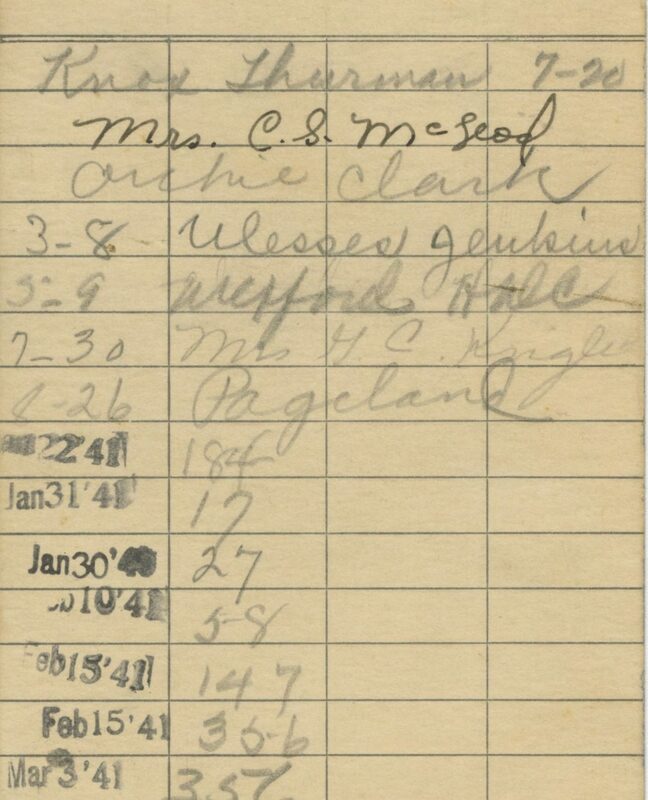 There are also library card replacement fees. 28 days after the final due date, materials that are not returned will be considered lost and customers will be billed the replacement cost. 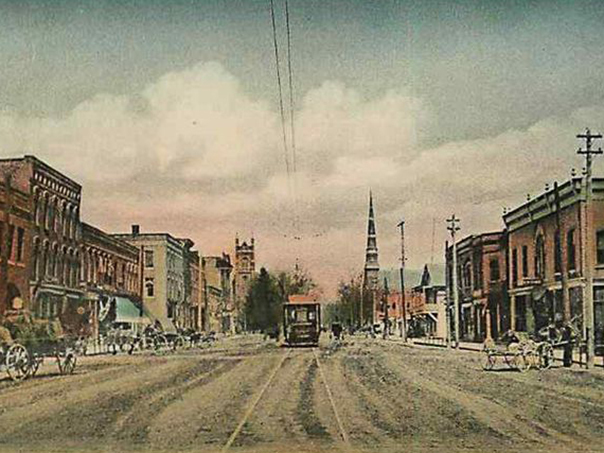 At any time customers may return materials to have all associated fees canceled. Borrowing privileges for library cards with a balance of $5 or more will be restored when materials are returned or balance is paid in full. 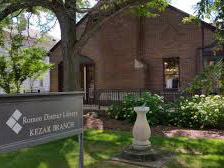 The Romeo District Library has subscribed to a fun, new reading program that parents and young children can access from home. BookFlix pairs classic video storybooks from Weston Woods with related nonfiction eBooks from Scholastic to build a love of reading and learning. This engaging resource for children in grades PreK-3 will help early readers develop and practice essential reading skills and introduces students to a world of knowledge and exploration. BookFlix is free for anyone using Library computers. 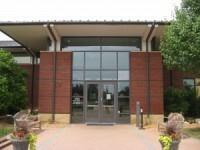 It is free for Romeo District Library residents from home with a library card. Click here to start. Mango Languages teaches you to think critically in new languages and retain what you have learned. When it comes to the language-learning content you will encounter, we keep it real. You’ll learn from conversations between native speakers and culture-packed films you might see in theaters in the country where your new language is spoken. And Mango goes wherever you go with full apps for iOS and Android mobile devices. 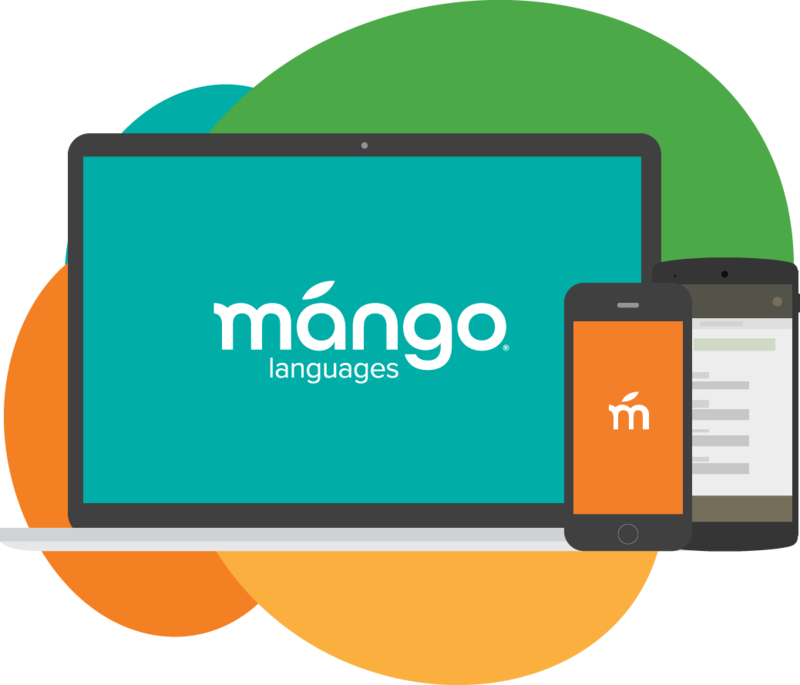 You’ll need to create an account before accessing Mango Languages via iOS or Android apps. You can get started here.